As Associate Director of Portfolio Development, Albert’s role is to identify and evaluate potential entrepreneurs looking to found innovative and equitable schools in D.C. He is passionate about bringing best practices from the business world to issues and organizations around social justice. 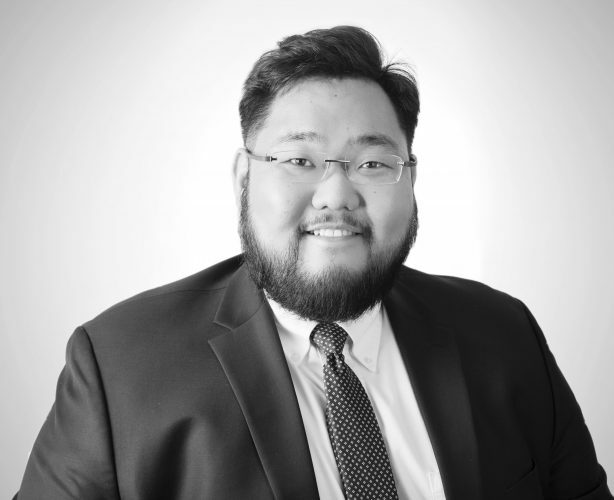 Prior to joining CityBridge, Albert was a Strategy & Operations consultant in Deloitte’s federal practice, where he focused on growth strategy and performance evaluation for government and non-profit clients, as well as the International Monetary Fund and the Kingdom of Saudi Arabia. Previously, Albert was a part of the Strategy & Finance team at Avenues: The World School, assessing global markets for new schools around the world. Albert is a trustee of Business Today, a non-profit organization connecting college students with business leaders. He graduated from Princeton University in 2015 with a major in Classics and certificate in Finance.